Discussion in 'Black Hat SEO' started by BlackSpidey, Jul 16, 2015. This is why GOOGLE is Hiring a SEO Guy lol ! 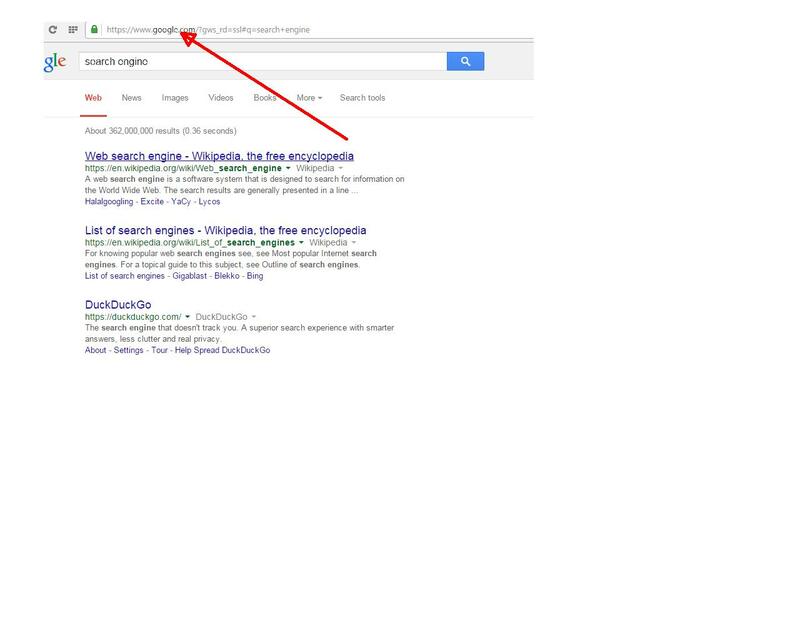 Search on Google with KW ' Search Engine ' and there is no google in 1st page . And Why exactly would google need to rank for any term ! We try to rank because we want traffic. Google has many problems but I doubt Traffic is one of them ! Lots of people thinks internet means Google. Ever think. That if your on Google searching for the keyword "search engine". It doesn't need to rank. Because your own "Google the search engine"
Yeah OP, Google should just rank their self as number one for the KW "search engine". the number one result... this thread. Yeah I thought EMDs were devalued lol. Google already ranks first for "search engine" on Yahoo, Bing & DuckDuckGo. Also, this term only gets 1,3k searches/mo on Google - so it is not that valuable to Google to rank first. Also, Google already got the searcher on their engine - so they would just be sent to the same place they were at before - which Google doesn't want. I just think that they need a new one as someone might have retired as they got enough money to do so. Or started their own SEO company and advertise it by using "Previous Google SEO Experts" as the selling-point. Or just as any company - as it grows, more workers are needed. As far my websites are concerned they are not having any irrelevant content. I just want to know that this sudden drop is due to google update or any server down issue may be. I had also checked ranking for my keywords and those are still same no sudden change is their. Is there any other way to confirm that this is not due to google update?? Most of the people don't know what actually internet explorer or Mozilla or Chrome is, they only know one thing that Google is the way to open a website. Google is Google. Is there anyone in the whole world who has a computer and who doesn't know word "google"..Ranking? !